Her married name became Marsham. 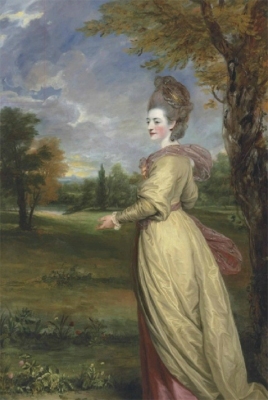 After her marriage, Lady Frances Wyndham was styled as Baroness of Romney on 16 November 1793. Her married name became Marsham. After her marriage, Sophia Pitt was styled as Countess of Romney on 1 March 1811. From 4 October 1825, her married name became Cholmondeley. From 8 February 1832, her married name became Marsham. After her marriage, Hon. Mary Elizabeth Townshend was styled as Countess of Romney on 8 February 1832. Blanche Champernoun is the daughter of Sir John Champernoun. [S4538] Cliff Webb, "re: Stanhope Family," e-mail message to Darryl Roger LUNDY (101053), 21 March 2010. Hereinafter cited as "re: Stanhope Family."